UBUNTU is the African Philosophy of Authentic Connection. We are not alone in this world. Only by connection to our true selves and from there to others can we develop and grow. The most important values of the UBUNTU philosophy are connection, reconciliation, forgiveness, respect, no ego. One of the most important values of CLIPcoaching is to connect and to give. Our services intent to connect people to themselves, their values. their work, their lives and from there to others in the most authentic and non-ego way. Another important UBUNTU aspect at CLIPcoaching is that we work together with Independent Associates who’s values, views, philosophy and way of working match with ours. 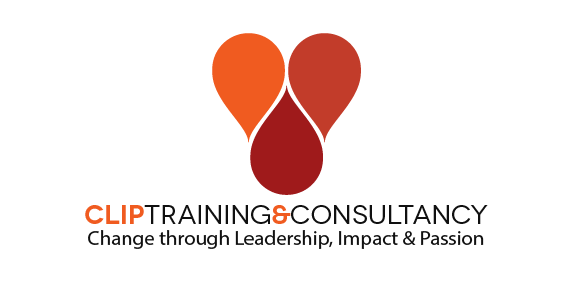 By combining our knowledge, strenghts and network, we can offer more inspiring, life changing expertise in management training, coaching and empowerment. We believe in the power of togetherness.